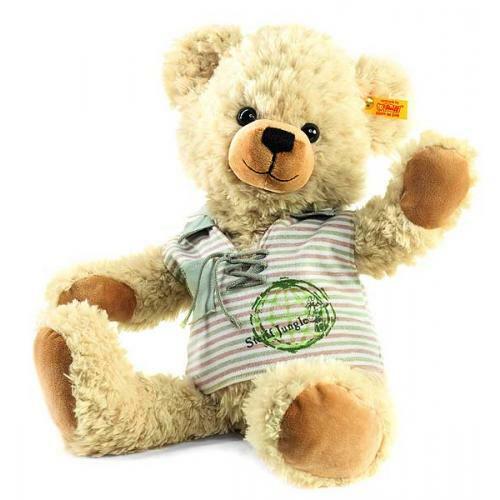 Steiff Lenni Teddy Bear 109508. Made of cuddly soft blond plush. Machine washable. Size 40cm. Supplied with FREE Gift Box.